If we ask you which is the one material that can bring a touch of elegance and opulence all together with one spread, velvet is definitely going to cross your mind. Popularly used in the European-themed interiors, the material along with the magnificent outlook is also known to have a positive effect on the health. 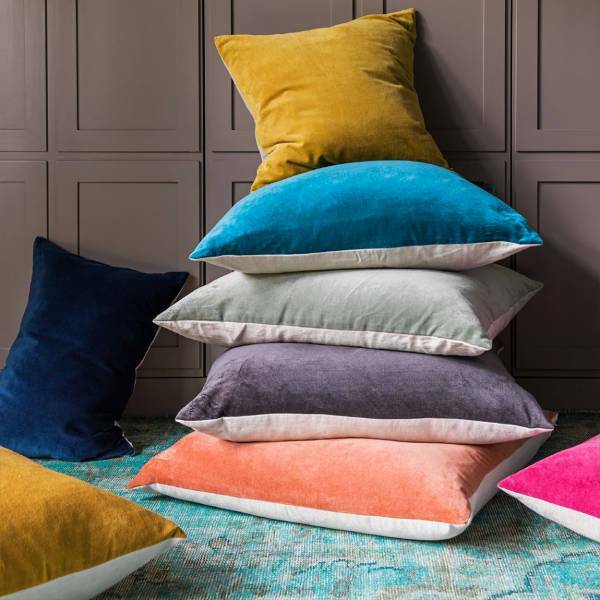 If you are confident and enthusiastic enough to add this luxurious and comfort fabric in your space, we have today compiled a set of 10 ways to help you do so. We are all aware that brass and marble have been the two most popular decor materials this year, and we can duly predict that the trend will certainly carry forward in 2017. If you are looking for a minimalist velvet inclusion, a white velvet chair with brass frames will exude class and simplicity. 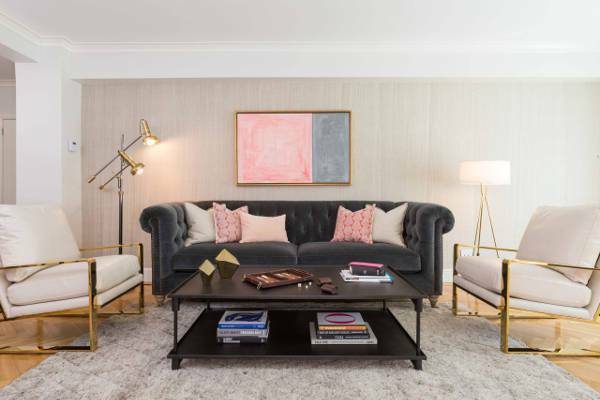 Bring a 70s retro touch to your library or living room by mixing and matching colours, shapes, and textures. A violet velvet sofa can be beautifully paired with a burnt-orange leather chair. You can also add a matching carpet in mustard and you have readily transformed your home into funky and fun. You can also include the sophisticated material in the form of a cozy velvet duvet in soft pastel shades to set the mood and tone of the bedroom. 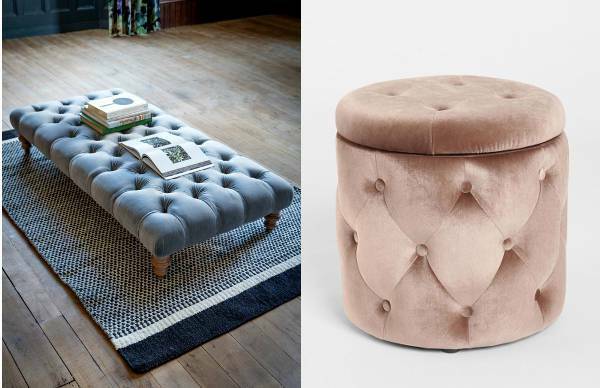 Velvet ottomans are definitely one piece of furniture that express class irrespective of the choice of color and shape, and this pretty much explains the gist of it. 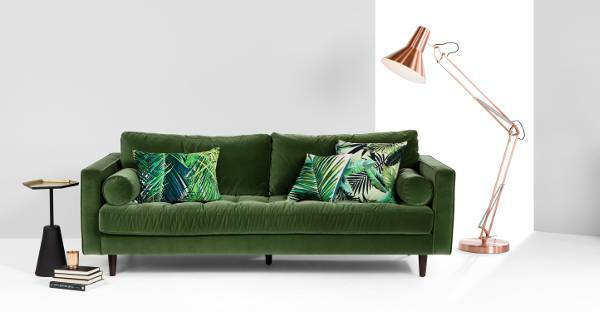 Whether you have a small or big living room, statement velvet sofa can always be a great addition. 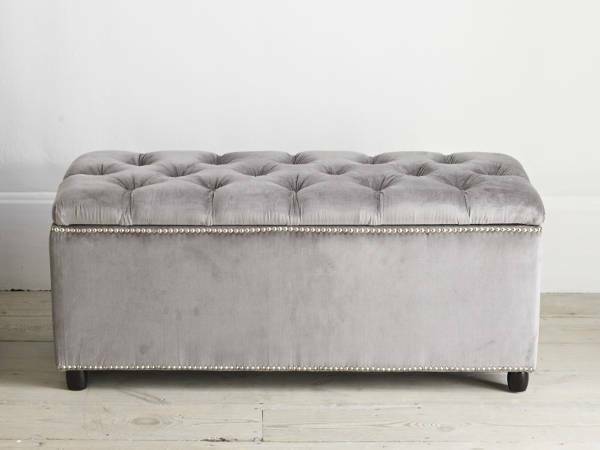 Opt for a neutral shade like gray velvet and mix it with rust colored cushions for adding a bit of energy and flavor to your space. 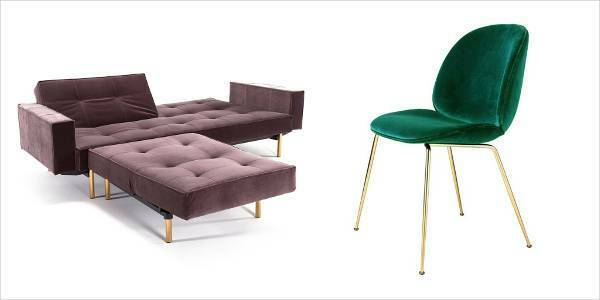 Velvet chairs can be simply explained as wonderful. Of Course, it is not the most practical choice for every home, but if you think your home can give justice to it, then we would suggest you to just go for it. 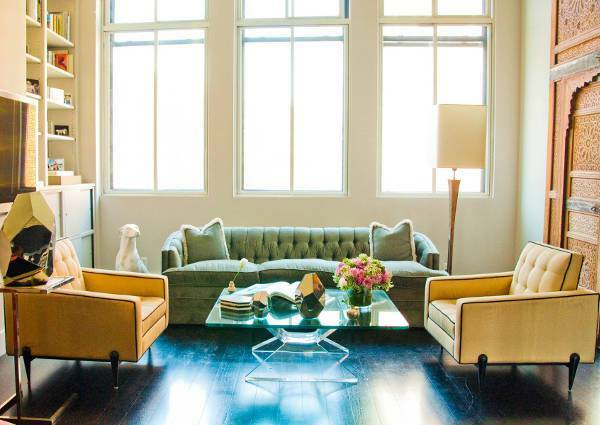 Go for the dark colors like burgundy or green and add a layer of interest to your space. 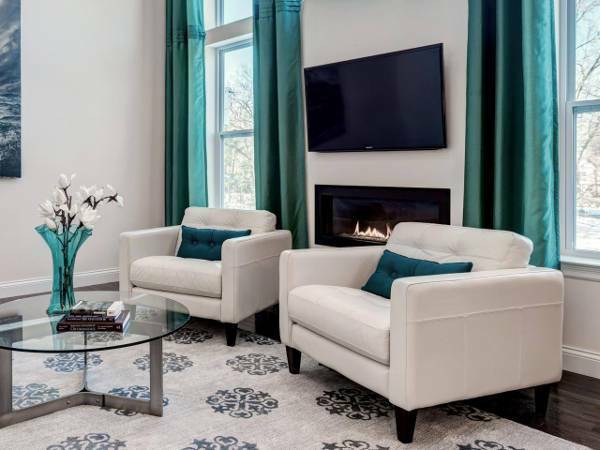 If you are not sure to include the material in a big piece of accessories or furniture, then introduce and incorporate the material is simple and small elements like cushions or pillows. The cushions will work perfectly in the bedrooms as well as living rooms and will also add the necessary texture to your space. Solid velvet curtains introduce a touch of luxury to space without making the look come out too flashy and gaudy. 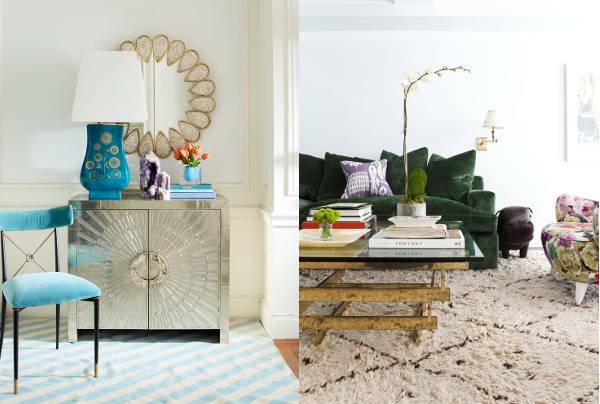 Go for a bold shade against a neutral wall and vice versa for giving your home a contemporary period feel. You and I both know that there is no French interior design element that expresses more charm and elegance than a duchess chair. Upgrade your home with a pale pink velvet duchess chair and make your reading or dressing area graceful, feminine and classy. 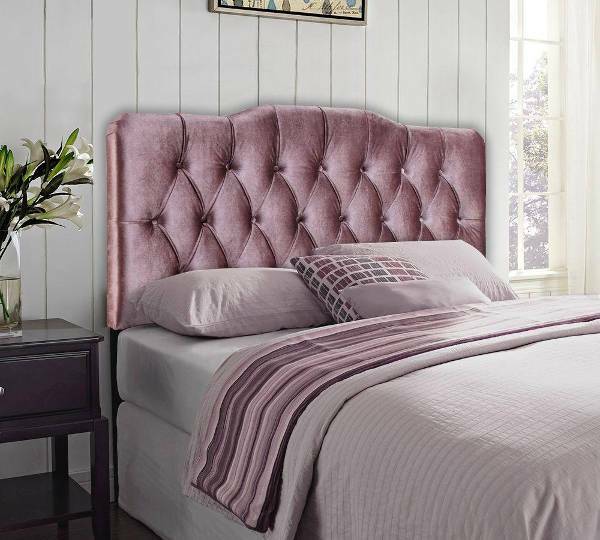 Add a touch of warmth and luxury to your bedroom with a velvet headboard. The velvet headboard in the bright complementing fabric will help to bring a soft and calm touch to the bedroom without making the look come out too cold. 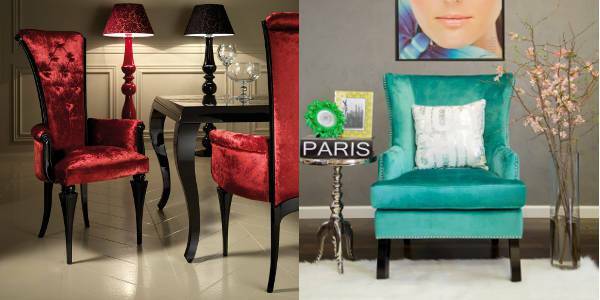 Embrace the plush interior trend with the lustrous velvet material and enhance the look of your home with effortless ease and grace.